Ever caught yourself feeling blue during that time of the month? When everything feels haywire and stressful. Earlier, even the thought of stepping out and buying a sanitary napkin or tampon seemed too embarrassing. With changing times, we’ve reached a certain point where the words “period”, “chums”, “monthlies” aren’t a hush-hush topic anymore. With the taboo being broken, an increasing number of women have started feeling more comfortable exercising their needs confidently. When mood swings take up the best of us, we feel like to stepping down a little and giving ourselves a much-needed break. At Scriberr, we understand your needs. When cramps set up a mini battle ground inside, we’ve our monthly reminder of PMS boxes to act as period angels for you. 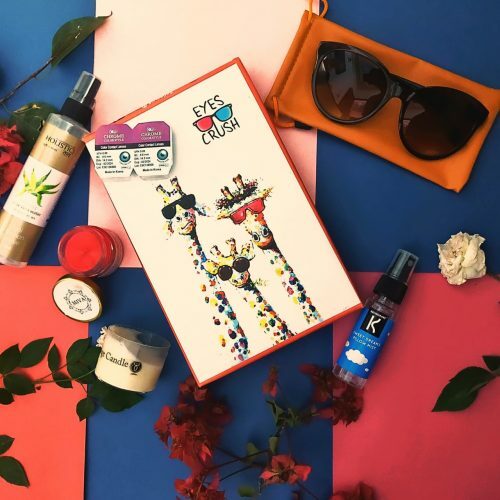 Presenting a range of period subscription boxes perfectly designed to make you feel at ease, keep your personal hygiene under check in order to drive away your doldrums. Easy on the pocket, these subscription boxes deliver quality essentials and products to your doorstep every month. So, what are you waiting for? Check out some of these amazing PMS boxes! 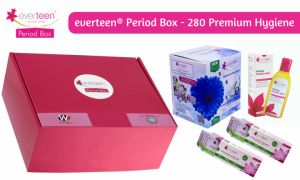 Everteen Period Box – Contains 100% premium Sanitary pads, bikini hair remover crème, pack of intimate wash, wipes among the others. Also comes with a “Send as a gift” option. 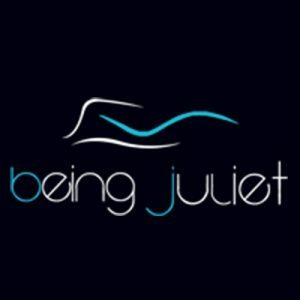 Being Juliet–Team ‘Being Juliet’ will send you your monthly supplies5 days prior to your cycle to ensure you don’t have to look for last minute trips. The box includes 20 sanitary napkin supplies and personalized gifts. Queen Bee–With flavors like Choco nut and Classic fruit, these PMS bite sized gourmet balls will be your go-to-snack. Their mission is to provide you with high quality healthy goodies during the most important time of the month to keep you fit. Period week shopping shouldn’t be monotonous anymore, right? Explore more on Scriberr. 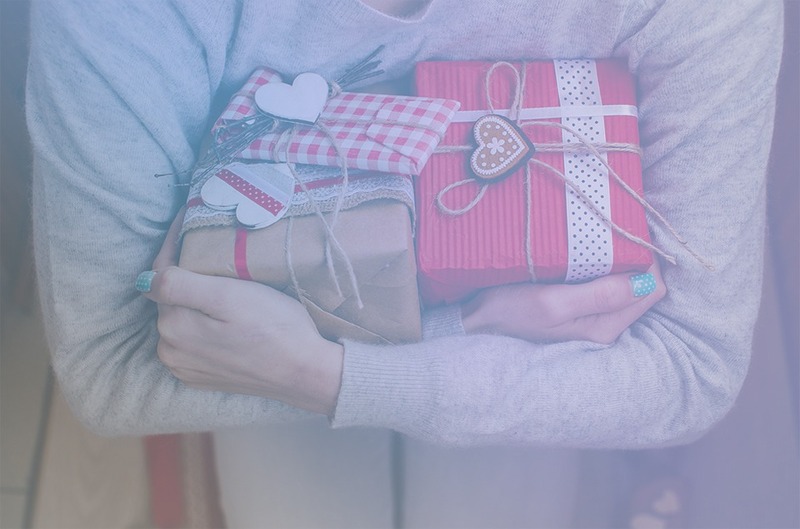 These luxe Period Subscription boxes consist of an assortment of sanitary pads/tampons, pain comforters,hygiene essentials and thoughtful gifts curated to make the week just more exciting and manageable for you. Even though we can’t stop it, we can definitely go with “flow”. So, subscribe now and sail through the week like a boss! With Scriber, your comfort your way.